Poker is a game of minds and wills. You can often cut the tension with a knife at the poker tables. Ordinarily, you might think it’s impossible to capture that drama on a photo still, but the world’s best poker photographers manage to perfectly lock in the essence and the emotion of live tournament poker. That’s why the poker industry’s premier photojournalists really do earn their corn. Professional poker tournament reporting has been taken to a whole new level thanks to the ingenuity and commitment of the world’s best poker photographers. 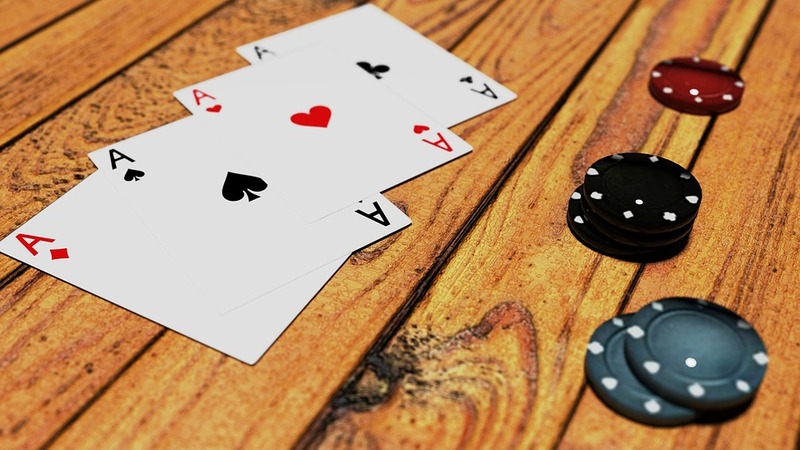 This article is designed to shine a spotlight on the fresh perspectives that perfectly capture the game of poker through a lens. It’s likely you won’t have heard of Joe Giron before. But you will definitely have viewed his work if you’re a Texas Hold’em poker fanatic. Since 2005, Giron has been working the professional poker scene, capturing all of the delight and despair that the pros experience at the world’s biggest tournaments and even online poker games where players can qualify for No Limit, Fixed Limit and Pot Limit Hold’em events and attempt to win huge piles of cash and prizes – the facial reactions to the wins and losses are exciting and interesting to capture in both cases. Giron was already an established professional photographer, shooting for big-name music magazines and record labels, before being enticed to the poker industry. Giron was contacted initially by the World Poker Tour magazine at the end of 2005. He was given a brief to capture the WPT action in a journalistic style, suitable for the WPT website. 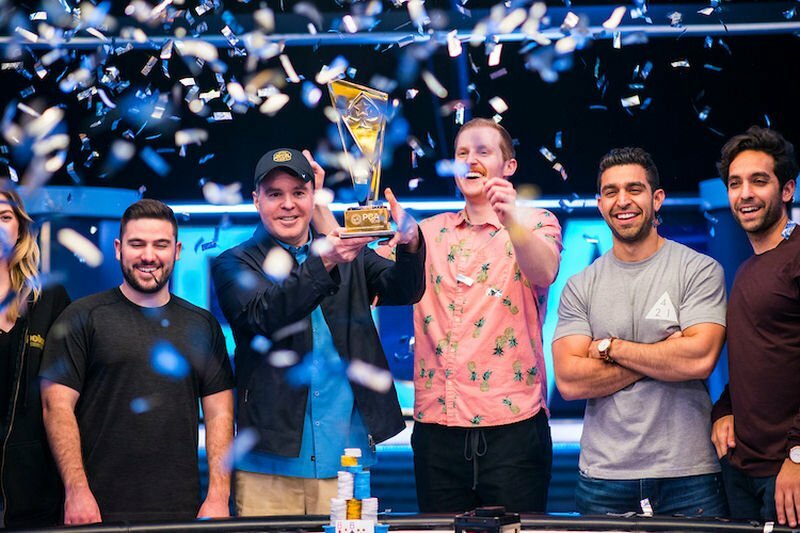 Giron’s first assignment was at the WPT Bellagio, where he snapped legends such as Doyle Brunson, Patrik Antonius and Phil Laak at the event’s final table. Giron quickly developed a photojournalistic style for poker events that would give readers a genuine sense of what is taking place in each shot. By capturing reaction and emotion – either positive or negative – Giron has developed a reputation for story-telling through photos. Giron himself once said that he wanted to use photography to make people feel like they were witnessing the poker action in person. Arguably the pinnacle of Giron’s career to date is his 2016 American Poker Award, for capturing the despair of enigmatic poker pro, Daniel Negreanu at the 2015 World Series of Poker (WSOP) Main Event. Negreanu busted-out in 11th place, missing out on a chance at the final table. The image of Negreanu sprawled on the floor, head in hands, just seconds after being eliminated was Giron’s finest work. It depicted brilliantly just how emotionally charged and brutal the world of poker can be. 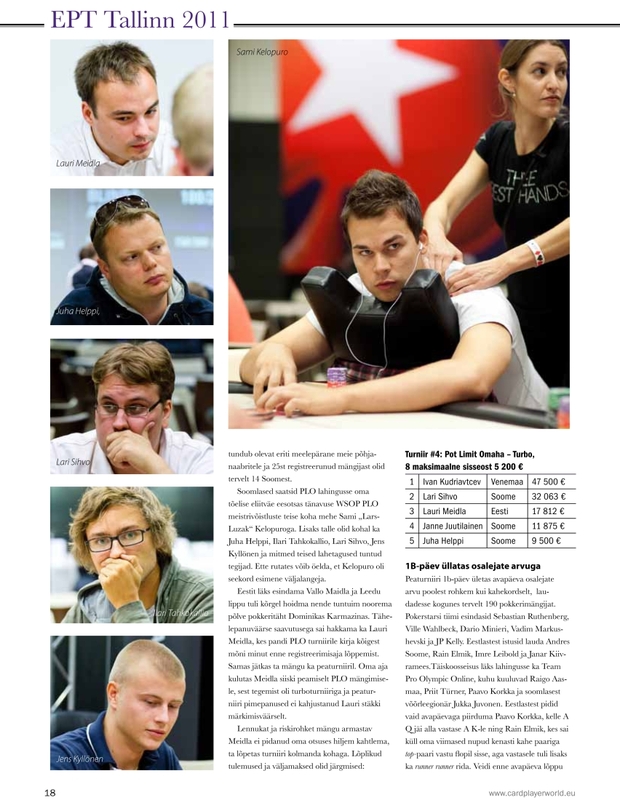 On the other side of the pond, Estonian photographer Tambet Klask has also become world-renowned for the innovative ways he captures in-game reactions at the poker tables. His work has been featured in more than 100 media outlets and online publications throughout Europe. Operating under the umbrella Klamber Productions, Tambet’s work takes him everywhere from Malta and the UK to Denmark and Poland. Tambet breaks the challenges of poker photography down into four key elements. Firstly, the low-level, soft ambient lighting and the inability to use a flash in poker rooms and casino floors represents a significant challenge. With the awkward light conditions, as well as the need for reduced shutter speeds, Tambet tries hard to use the vibrant, colourful mood lighting to “frame” a poker pro at the table. Tambet is also right in saying that the essence of perfect poker photography is to capture the variety of facial expressions the pros exhibit throughout a poker hand. Almost all professional poker players sport some kind of “poker face”. If a photographer was to simply snap players demonstrating the same moody, sultry stare in each picture, that would hardly capture the imagination. Instead, Tambet cleverly waits for the players to let their poker face slip, displaying their genuine emotions. Tambet acts naturally and attempts to blend into the background so that the players never know he’s there. A genuine craftsman for poker photography, Tambet takes all the components of a poker room environment into consideration to create artistic-looking photos. Tambet considers the perfect angle, whether to use or not use the background. You can’t just keep putting your finger on the shutter until you scoop the perfect image and that’s why Tambet’s craft is so highly revered. Poker fans crave feeling as close to the action as possible. It doesn’t matter whether it’s a low-stakes Omaha Pot Limit event or a 7-Card Stud high-roller showdown, these guys have mastered what it takes to deliver. Joe Giron has remarked in the past how camera technology has improved to allow even those with very little skill to take passable amateur photography. That’s proven by the increasing number of Instagram-style images of live poker action that appear online. With just a reasonable smartphone digital camera, it’s possible to use clever filters within apps such as Instagram that create the right atmosphere. The PokerPictures Instagram feed is the perfect example of an account that’s capable of taking snapshots in the moment and making us feel like we’re there with them. Whether it’s a snapshot of a bottle of Corona at the table or a controversial winning hand, these snapshots capture the tension and excitement that travels around any poker table. With millions of people around the world using Instagram to tell their story, the need for new features and functionality has grown to help amateur photographers stand out from the crowd. 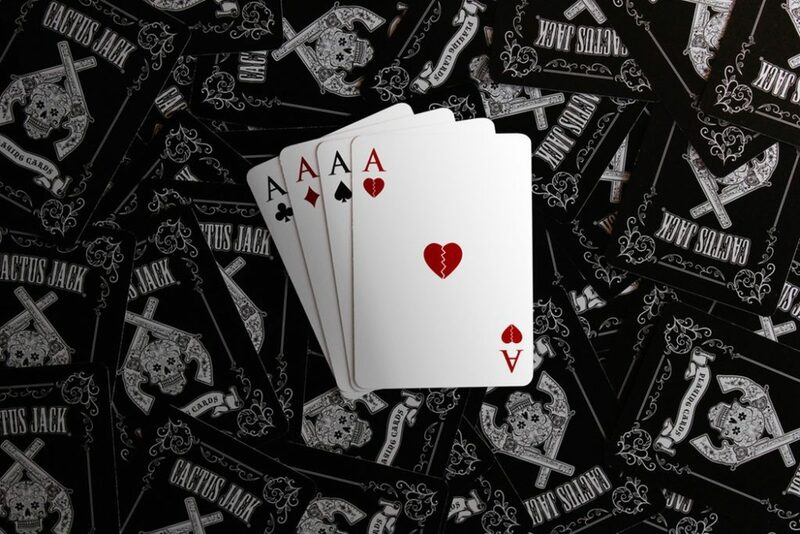 A new wave of applications for Instagrammers has transformed amateur poker photography. Apps like Boomerang take 10 quick snapshots and turn them into a mini-video that loops continuously – perfect for capturing that winning moment at the table. An app such as Hyperlapse also helps amateurs with shaky hands to take stabilized time-lapse videos, presenting a fresh perspective from beyond the felt. By capturing the moment and the vibe of a poker tournament, photographers can make big money. Many of the professionals are self-taught, using their flair and ingenuity to bag the all-important “money shot”. 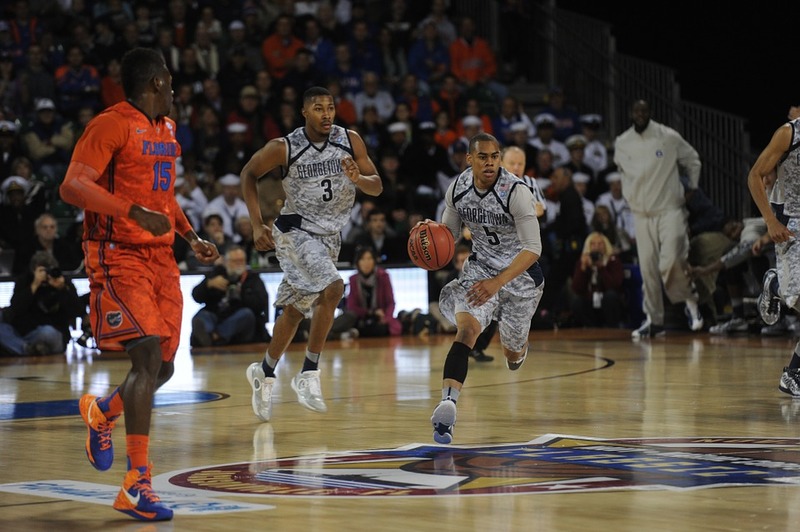 Capturing live action shots during sporting games can be a challenge. Whether the game is hockey, tennis, baseball or any other sport, photos can often turn out blurry and the timing may be a few seconds too late. The odds are as high as when you’re betting on sports with betstar. If you don’t make your move fast, you could lose out on the bet, or in this case, the best photographed shot. Now instead of seeing the athletes face during an action shot, you end up seeing the back of their head. Luckily, with a few quick tips on how your camera works and what some of those functions are meant for, you can achieve that desired shot you were intending for. You’ll get that shot that will help you start and grow a business. It all comes down to three major functions: Aperture, Shutter Speed, and ISO. Aperture refers to the opening of a lens’s diaphragm through which light passes. The larger the aperture the less light that passes through, thus, the smaller the aperture the more light that passes through. By having an f/22 aperture (this being the larger aperture number) the more depth of field, the more sharp the background is, and the more focused the objects in the frame are. Whereas, having an f/1.8 aperture (this being the smaller aperture number) the more shallow the depth of field. This also allows most light in. Shutter Speed is how fast or slow the shutter opens to expose light into the cameras centre. The slower the shutter speed the more blur will be added to the shot. This shutter speed is best used at night, and is for low light. On the other end, a fast shutter speed is great for action shots, such as sports, and wildlife. A medium shutter speed is used for sunny days, involving group shots or outdoor shots. ISO measures the sensitivity of the image sensor. The lower the ISO number the less sensitive it is to the light, while a higher ISO number increase the sensitivity of your camera. An ISO around 100 is best used for sunny days, and outdoors while an ISO of 1600+ is best for night photography. So what does this mean overall when looking to achieve a great action shot? This means you want fast shutter speeds – around 1/1000th a second. If you were looking to capture motion, such as the player running with a slight blur behind them, you would want slower shutter speeds- around 1/250th a second. Your ISO should be around 100 or 200 in good lighting (this may need to be higher if in low lighting) and your aperture should be set anywhere from mid range to a larger aperture depending on the depth-of-field you are looking to achieve. On the positive side, if there are parts of your photo you are still not happy with there is always great programs and top software for photographers to digitally edit their photos. 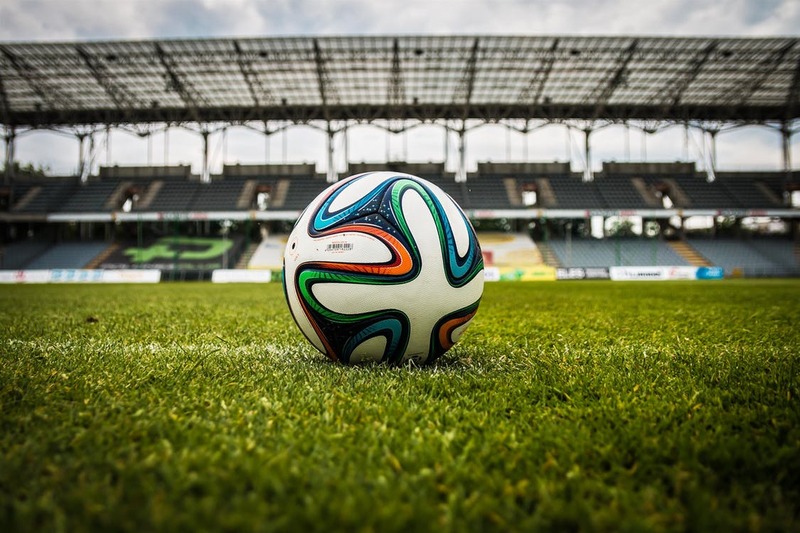 Now that you know more about the settings you should be using, you can test out these functions together to captures amazing quality photos during your next sporting game outing. Don’t be hard on yourself if you do not get ‘the one’ the first couple of times. It takes practice and lots of shots. Thankfully, for the type of technology with cameras today the amounts of shots you can take are endless.